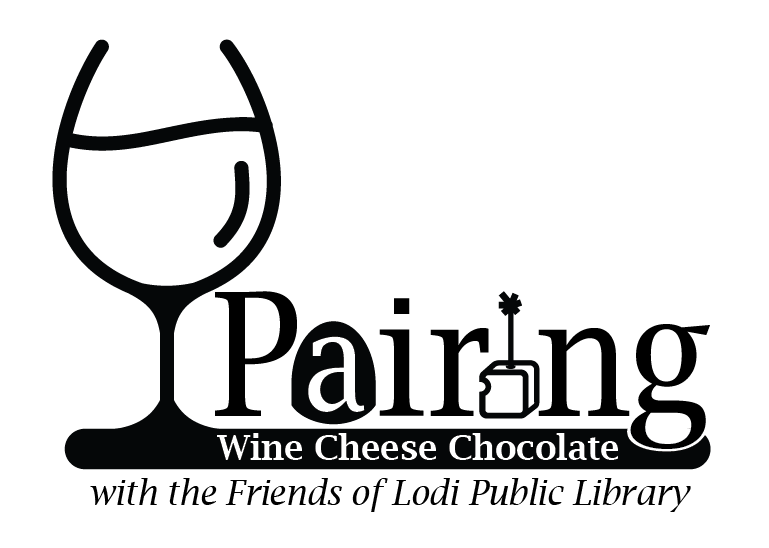 Join the Friends of the Lodi Public Library for a fun evening of tasteful pairings: wines from Lodi (California) in red and white, Carr Valley cheese, and Gail Ambrosius Chocolatier. Tickets are on sale now for this Wednesday, November 28 tasting, to be held from 6-9 pm at LaGrotta Wine Bar in Lodi. 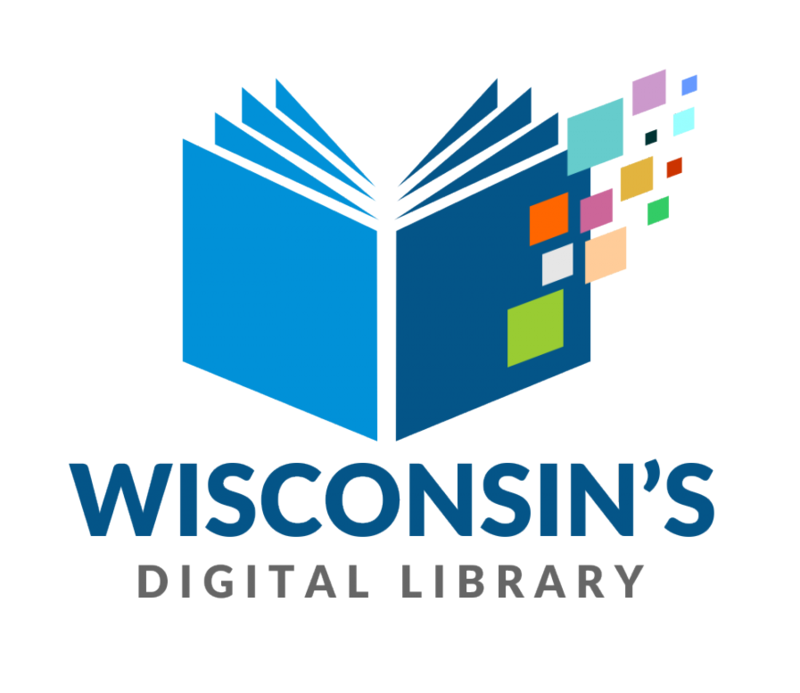 Price is $35 per person, with a special discount for members of the friends.